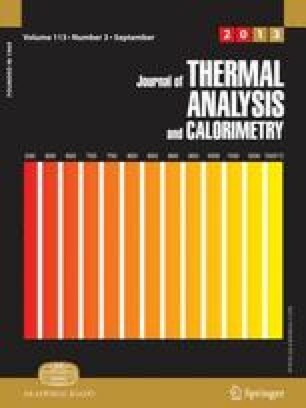 In the present study, we performed an investigation of phase transformation of zeolite Na-GIS in temperature interval from room temperature up to 1300°C. The collapse of S4R and S8R (secondary building units in zeolite Na-GIS) and the forming of pure sodium nepheline phase, consists of S6R, was examined. During the thermal transformation of Na-GIS zeolite symmetry of rings was changed and their deformation increases. The irregularity of rings causes the appearance of defect modes in the IR spectra of amorphous precursors. Investigated phases were characterized by XRPD, IR, NMR and DSC methods. A semiempirical method AM1 was used for calculation of vibrational spectrum of nepheline.